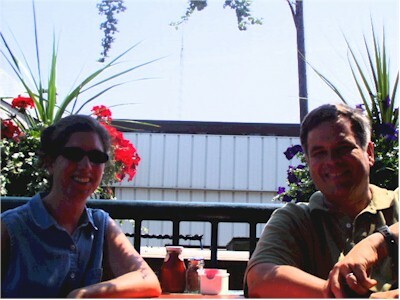 We went out to lunch with Joy at the "Dry Dock" restaurant in Portland yesterday. Joy just moved there from Denver and works out of an office in her house. This is the way to live.